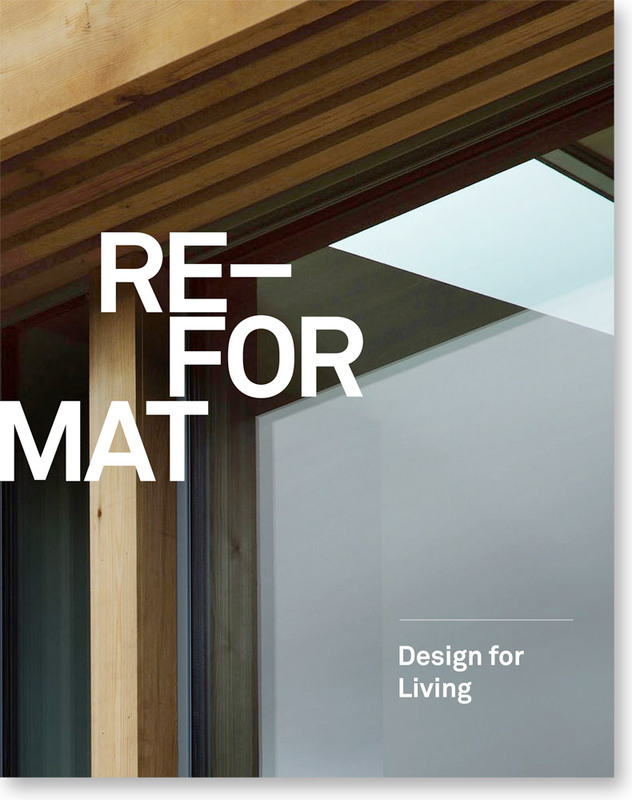 Re-Format was shortlisted for the Downland Prize 2010 for the design at Beam Cottage, Farnham. 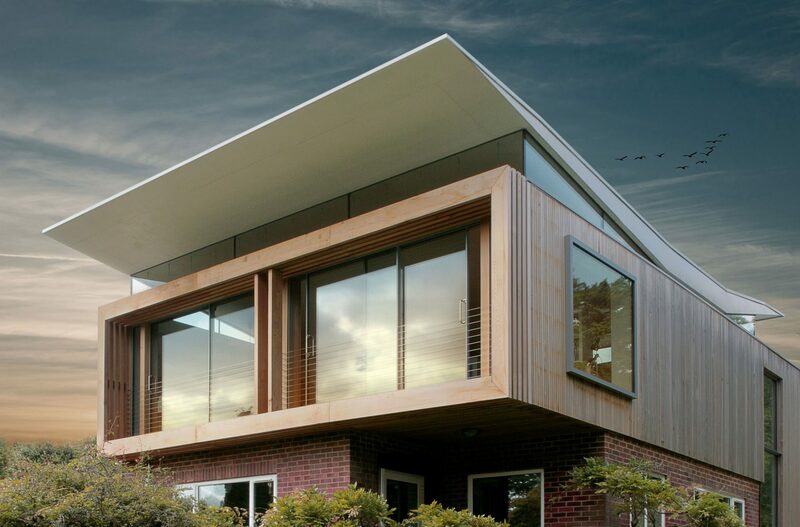 The design consists of contemporary extension to a small pitched roof bungalow in order to provide a home studio for weaving. 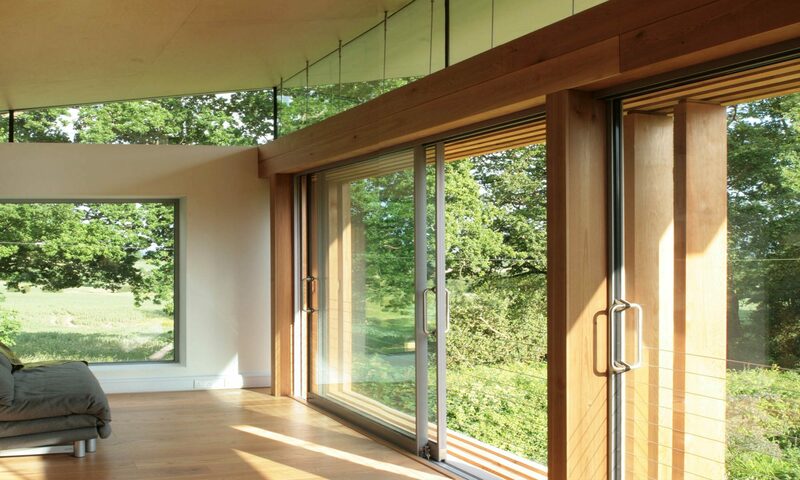 The extension is located in the countryside near Farnham on a private plot surrounded by spectacular views. 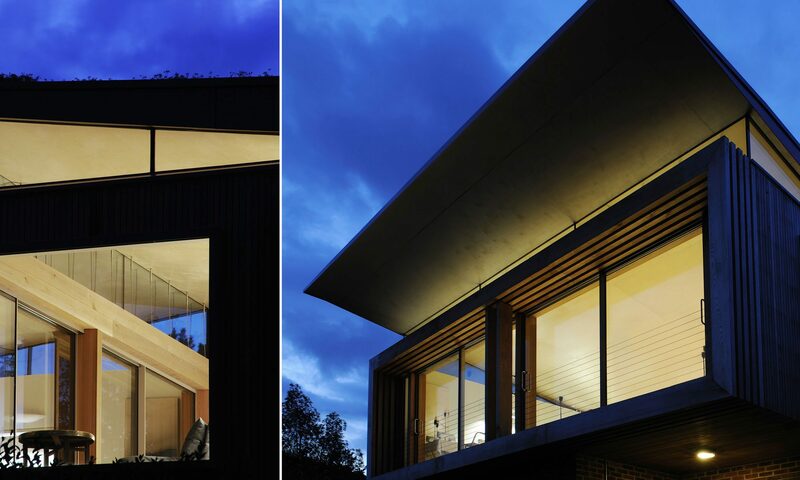 To provide the owner with access to the views, the existing pitch roof was removed and replaced with a contemporary open plan space that incorporates a full length openable glazed wall on the south elevation. 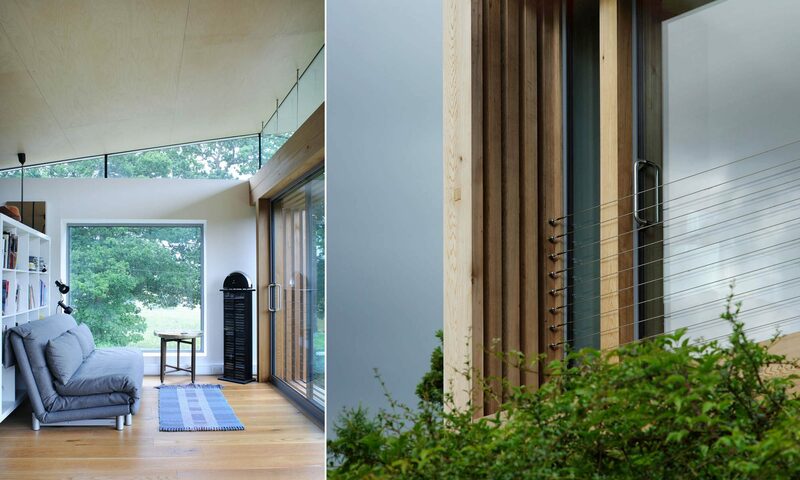 The glazed wall fills the studio space with light and creates the perfect working conditions for weaving. 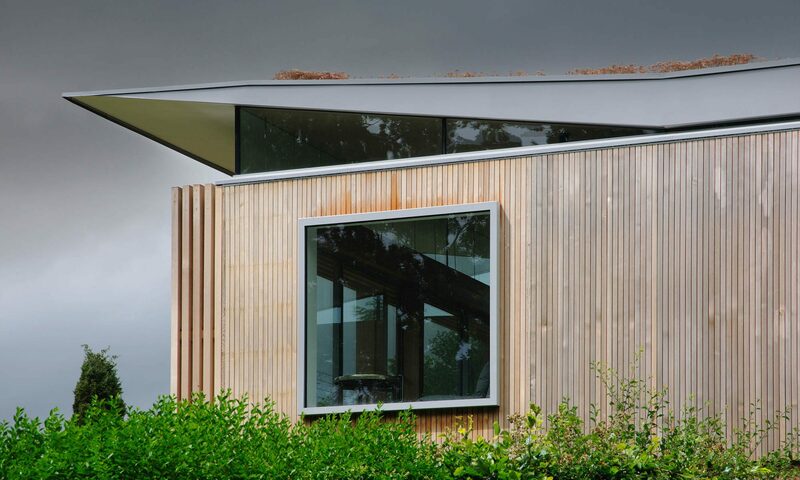 Access to the house has also been dramatically reorganised with the entry framed by a curving cantilevered staircase projecting from the building.